The Hatfield Practice “Massage Treatments” are professional, relaxing and cost effective. whether you need rejuvenating, relaxing or have an injury to manage we can help ! 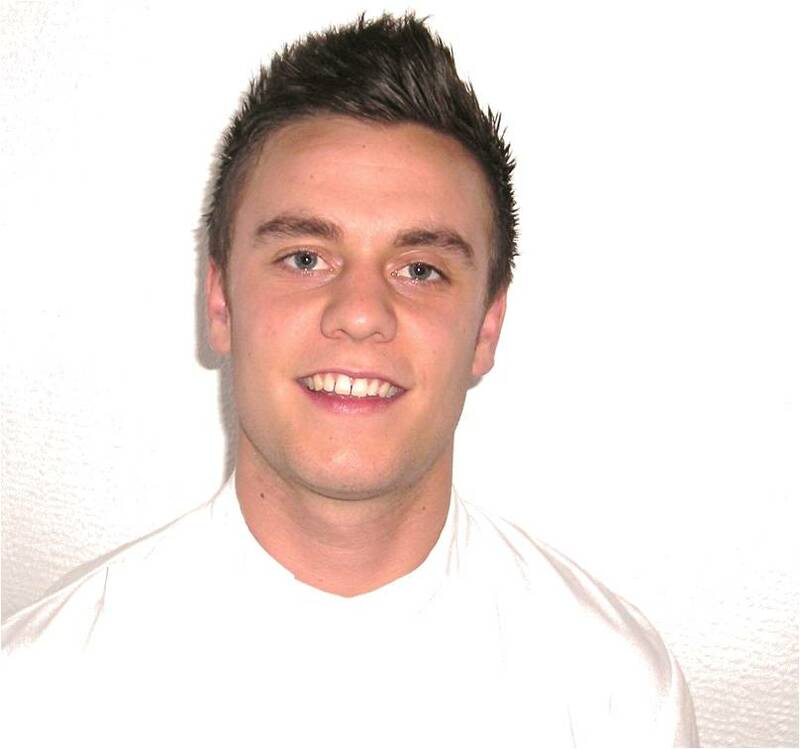 Deep tissue | Neuromuscular massage with Ian Norman OSTEOPATH BSc Ost ( Hons). At the Welwyn and Hatfield practice Massage clinic we specialise in many forms of healing massage. Our professional Massage treatments employ a variety of Deep Tissue massage manipulation / Our Hatfield massage techniques are designed to relax, rejuvenate and improve blood and lymphatic flow to ease sore muscles and speed up recovery after demanding training or injury. type of massage tends to be deeper, slower, and more muscle specific to help resolve pain. Sports massage/ Medical Massage can help remedy specific acute and chronic conditions such as frozen shoulder, neck pain, sports injuries, migraine and sciatica. Sports Massage / Medical Massage is more focused on the specific injury is sometimes more vigorous and uses various movement strokes to loosen your muscles. It helps break patterns of tension, chronic pain, including inflammation-related pain such as tendonitis, and can improve range of motion. Most people who have not had a Hatfield Practice sports massage before will start with Swedish Massage. It includes the full body approach and is a lighter form of massage compared to deep neuro – muscular deep tissue massage. Swedish Massage works by penetrating just the top layer of your muscles. It is probably the most common form of massage. The main goal of Swedish Massage is to aid your relaxation, relieve stiffness, tension and improve your circulation. The Massage therapist applies oil to your skin and uses flowing strokes and kneading movements to relieve tension in your muscles. The massage treatment incorporates light and deep movements, allowing your mind and body to unwind through the release of tension from your muscles. Swedish Massage also has a stimulating effect on your body’s circulatory systems. Long-term benefits of massage are well documented and can include an overall feeling of well-being, relaxation and increased confidence. Massage may also help to improve your muscle tone and the appearance of your skin. Our Hatfield Sports Massage therapy is a form of deep soft tissue massage / manipulation that uses several specific techniques to treat physically active individuals, anyone involved in heavy-duty physical activities and sport performance who may be more vulnerable to injury because of the stresses placed on their body by exertion. Sports massage can relieve niggling aches and pains before they develop more serious overuse injuries. Sports massage can also be great for post event relaxation and recovery, and help to relieve stress, tension, and fatigue. Sports massage is generally used to provide rehabilitation after soft tissue injuries. Massage can also help to maintain muscular conditioning and joint flexibility for competition and may help to maximise athletic potential. In addition Massage may ease the effects of fibrosis which may be caused by intense repetitive exercise. Deep tissue massage eases myo-fascial shortening i.e. stiffness and deep facial restrictions in your body’s contractile (muscle) and non-contractile supportive (fascia) connective tissues systems. Therefore Sports massage it can help keep your body flexible even when you over train and may well aid aid your performance, and assist you in rehabilitation from injuries. Sports massage can be used to help you prepare for physical activity, assist in the prevention of injuries, and aid in your recovery from physical exertion after competition or training. Although, as its name implies, Sports massage is a form more geared towards the athlete, it is equally effective in dealing with the problems caused by heavy work and the stresses of everyday living. When a professional athlete tears a muscle or similar, it makes news. But anyone who plays sport or is involved in hard physical effort can be injured and the most vulnerable are children and adolescents, middle-aged athletes and women. More and more sports and fitness enthusiasts include massage as a part of their conditioning programmes. Deep Tissue Massage is not just for the professional athlete or the person who is training for the Olympics. It is for everyone and needs to be looked at as a health benefit and not a luxury. People just like you and me are including deep tissue massage as part of their regular healthy living programmes. Almost anyone can benefit from treatment, athlete or not.Whenever you exercise or exert yourself heavily, small amounts of swelling occur in the muscle because of tiny tears. Therefore massage, after the event,will help reduce the swelling, loosen tired, stiff muscles, help maintain flexibility, promote circulation and more oxygen to the muscle, and help to remove the waste products of energy generation. The deep neuro – muscular massage will help speed up recovery time and alleviate any soreness. Below are descriptions of the more common forms of deep tissue massage Athletes from most sports use deep tissue massage Sports variant as part of their training programme, before and after competition and tailored specifically for that person and their sport. In fact a number of athletes have attributed Sports Massage as a primary reason for their performances and longevity. For the athlete massage can help improve performance, increase endurance, and help lower fatigue levels. By reducing fatigue, athletes can train better with longer and more effective workouts. When you choose to receive massage between your workouts, there is a high increase in your recovery time. Commonly known benefits include relaxation, improved circulation and relief of muscle tension.Fitness enthusiasts/athletes will find that these forms of deep tissue massage help to improve their flexibility; muscles tend not to be as sore and stiff; it helps in their recovery time, and reduces the anxiety of athletic competition. Conditions, which in general respond well to deep tissue techniques are: muscle pain and stiffness, strains, sprains, repetitive strain injuries, sore spots and muscle tension. It should be noted that even though these forms of massage will help certain injuries to heal you should also seek medical advice, as some injuries may need to be immobilised. Deep Tissue Massage at The Welwyn and Hatfield Practice is safe and effective, and if performed correctly should make you feel loose and refreshed. Holistic therapy does really make you feel wonderful.